You can’t miss Caviar’s distinctive looks when you visit Friends of the Palm Springs Animal Shelter. 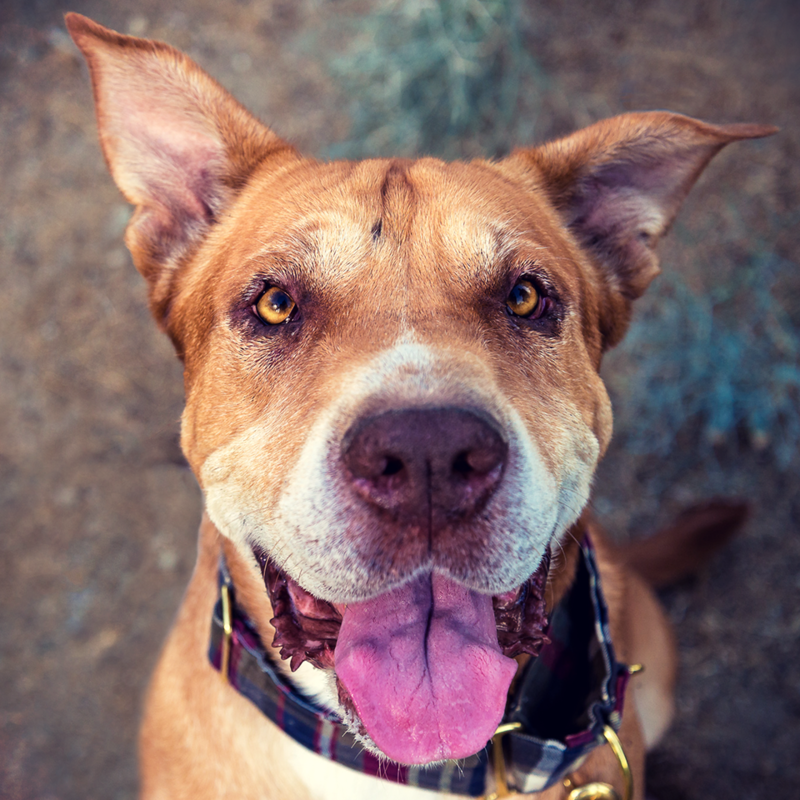 Goofy and gray around the muzzle, this senior Shar Pei mix is as lovable as he is wrinkly! Known at the shelter as a "playgroup all-star," Caviar is an ambassador to small and large dogs alike, but for some reason keeps getting overlooked when it comes to adoption. Like many dogs of "wrinkly" or “bully breed” lineage, he’s prone to allergies, especially around his eyes and paws. This senior sweetie has been at the shelter for quite some time, and we want to help him find his forever home. First, by changing his diet and hopefully improving that itchy skin and those stinky wrinkles! Caviar is one of the many pups we’ve selected to be a part of “Project Celia”—an initiative we started to help transform the lives of adoptable pets. Check back soon for updates on Caviar’s status! Or, to learn more about him or express your interest in adopting him, contact info@psanimalshelter.org.